Well it gets SOMETHING to grow. Thanks for this. 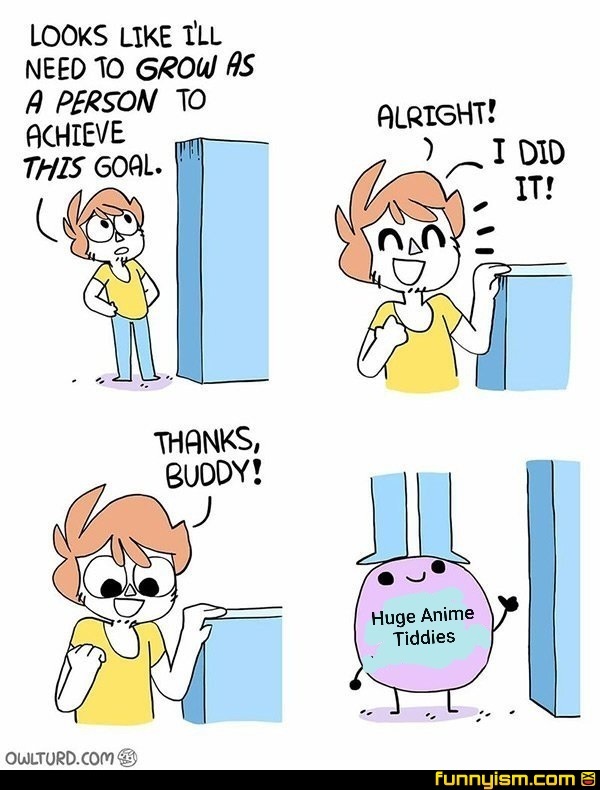 The original was way too wholesome.